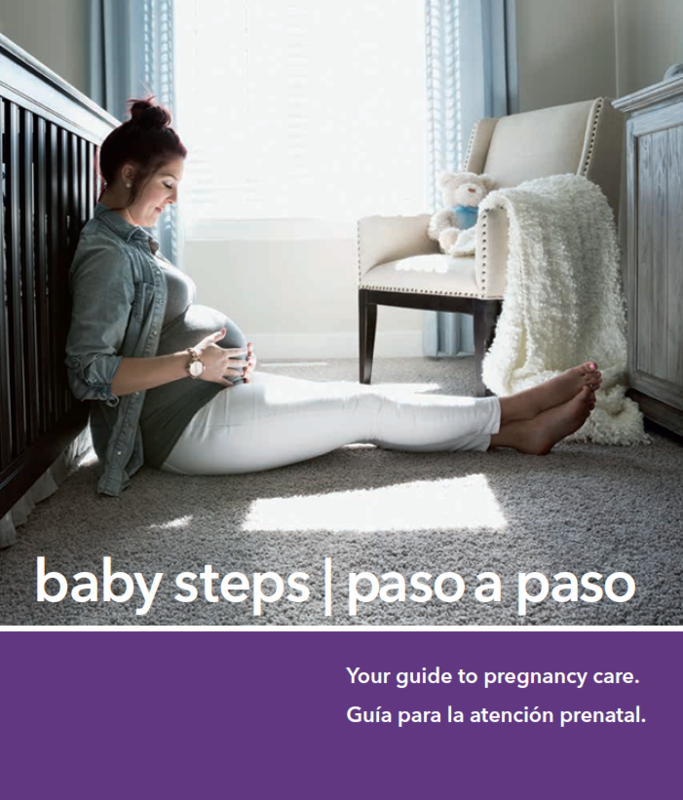 Your pregnancy is unique just as you are, and during this exciting time in your life, we at Kaiser Permanente look forward to supporting you on your journey to parenthood. You have options when it comes to getting personalized care during your pregnancy and childbirth. No matter where you choose to go, you’ll find a staff member committed to your care. As your big day nears, you can get familiar with what to expect when you arrive to deliver your baby by taking a virtual tour of our family-friendly labor and delivery suites and the rooms where you’ll spend time with your new baby. Or you can make an appointment to visit in person. The following locations provide prenatal care with onsite labs for your convenience. To make an appointment, just call 800-290-5000, seven days a week from 7am to 9pm. For TTY for the hearing/speech impaired, call 711. The following locations provide ultrasound services. To make an appointment, just call 800-290-5000. Download a free copy of your booklet. It's important for every woman of every age to form a partnership with a trusted health care provider early on. It could be an OB/GYN (obstetrician/gynecologist), a certified nurse midwife, or a nurse practitioner. We encourage you to think of your health care partner as your "wellness guide" who will be by your side whenever you need advice, support or compassionate care. With all that you do, it's not always easy to find the time and energy to take care of yourself. Early detection can make breast cancer easier to treat. Learn the causes and how to reduce your risk. All women may be at risk for cancers of the female reproductive organs, depending on your age, family history, and lifestyle. Over time, childbirth, repeated heavy lifting, or even chronic constipation can cause your bladder and pelvic floor to change or weaken. There may be times when surgery offers you the best treatment option. If you need surgery, we will work together with you to ensure that your type of surgery is best for you and fits your goals. Having a baby is a life-changing and exciting adventure. We want you to think of your Kaiser Permanente health care team as your partner in bringing a new life into the world. 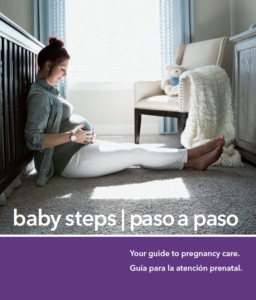 Having a healthy pregnancy is your first step to having a healthy baby. Giving birth is hard work. But it's what your body was made to do — and you get an amazing reward at the end. Get prepared for your new arrival by taking a virtual tour of the delivery experience. Wondering what to expect when your partner's expecting? We'll help you get ready for an action-packed 9 months. Find out answers to common medical questions and conditions.